The Pub, located inside the Metropolis Resort is a family friendly bar/restaurant that serves up your favorites such as: Flame Grilled Burgers, Hot Sandwiches, Mouth-Watering Wraps and Salads, Homemade Parmesan Chips, Pastas and much more! 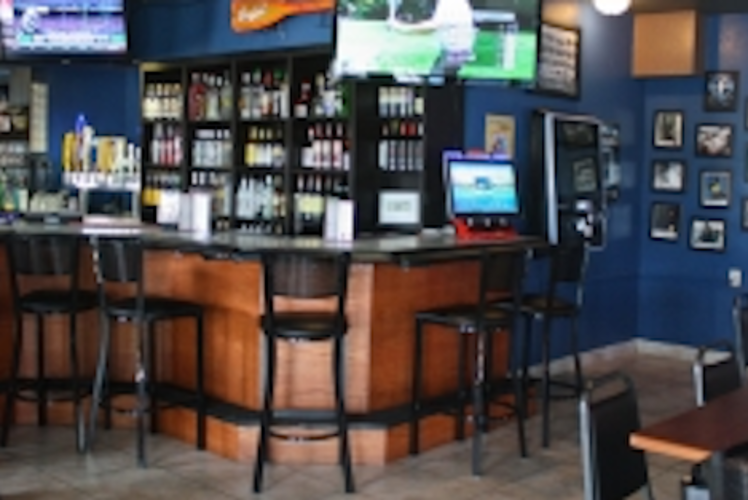 The Pub also features plenty of TVs, a separate exterior entrance, and bar games such as darts, poker games and even a photo booth. The bar offers daily Happy Hour specials (available Monday through Friday 4pm-7pm and 4pm-close on Sundays). Kid’s Menu available, Free Wireless Internet, Table Seating, Smoke Free.